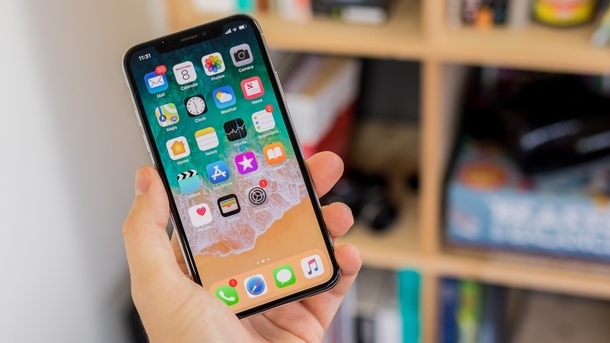 The economy is booming, and so too is the stock market, thanks in large part to the performance of Apple and its signature product: the iPhone. Millions of people have wanted one for more than a decade now, and demand still appears strong. Even renowned old-school investor Warren Buffett, whose company Berkshire Hathaway now owns a big stake in Apple, has even called the iPhone “indispensable” to many. But has our love affair with the latest and greatest tech – the iPhone in particular – gone too far? The results of a new survey from the personal-finance website WalletHub indicates that might be the case, at least for many young consumers. Roughly 28 million Americans believe that getting one of 2018’s new iPhones, launching Sept. 12, is worth going into debt. That opinion is especially pronounced among Millennials as well as slightly older consumers. More than 18 percent of people under the age of 45 say a new iPhone is debt-worthy, compared to 5 percent of those who are 45-plus years old. In many young people’s minds, the decision to incur debt to get a new iPhone may simply come down to which impacts daily life more. • Five times more Millennials than Baby Boomers say the iPhone is worth going into debt for. • 29 percent of cell-phone shoppers don’t know they could be in for a credit check when purchasing the iPhone. • Nearly 187 million Americans say they trust Apple and Google more with their personal data than the government. • 19 percent of people would rather have unlimited phone data than an excellent credit score. • 44 percent of Millennials believe their cell phone has a bigger impact on their lives than their credit score.